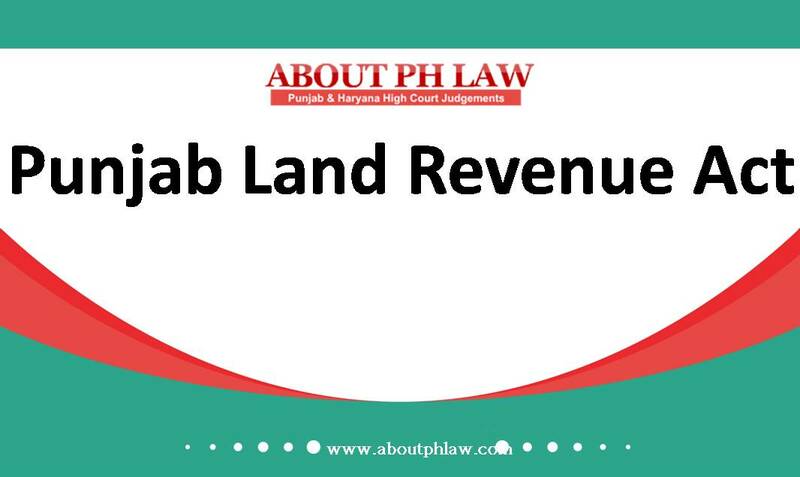 Land Revenue—Private Partition—Affirmation of the partition privately effected is not mandatory. Comments Off on Land Revenue—Private Partition—Affirmation of the partition privately effected is not mandatory. 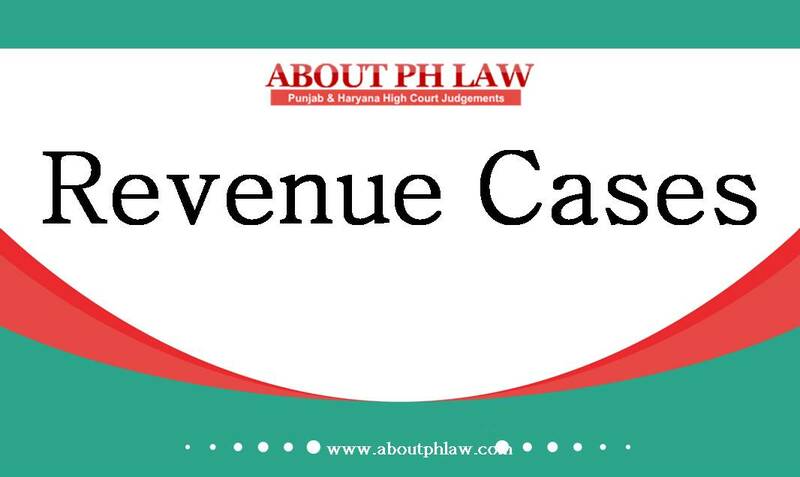 Punjab Land Revenue Act, 1961, -Partition Proceedings-Ex parte Order–Petitioners were proceeded ex parte without due notice—Proceedings set aside. Comments Off on Punjab Land Revenue Act, 1961, -Partition Proceedings-Ex parte Order–Petitioners were proceeded ex parte without due notice—Proceedings set aside.